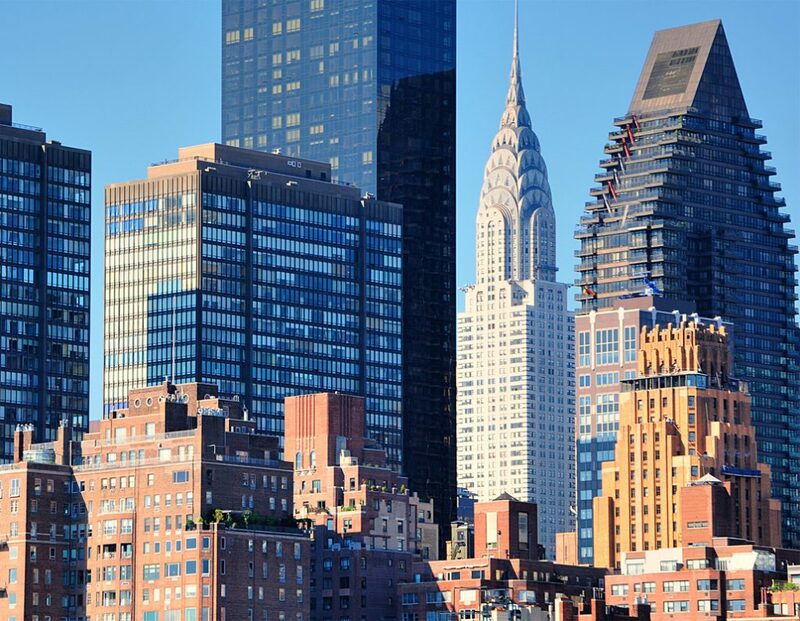 Offering Prestigious, State-of-the-Art, Elegant New York Office Space for Your Business in Tribeca, the Plaza District, Columbus Circle, Upper West Side and Midtown Manhattan for more than 15 Years. Bevmax Office Centers fosters a professional and creative work environment in the heart of Manhattan. At Bevmax Office Centers, we work daily to provide an extraordinarily inviting, professional and luxurious office space environment in New York City. It’s our goal to create the ultimate office space for you and your business team to thrive in. Beyond the bare essentials of robust internet, each Bevmax Office Center has a daily continental breakfast featuring freshly brewed Starbucks coffee, original contemporary artwork, luxurious and over-sized reception areas, conference rooms, and an experienced receptionist and manager who cater to you and your clients. 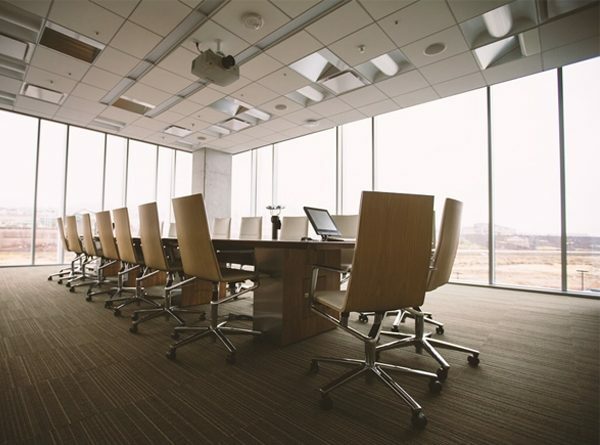 Our employees are dedicated to making your experience seamless and enjoyable from the time you move in to your new office space to client meetings. With New York office space for rent and lease in Tribeca, The Plaza District, Columbus Circle, Upper West Side, Midtown, and even Virtual Office Space, we’re able to fulfill your ideal workspace needs.